We offer the finest quality orthodontic treatments for adults and children throughout Chattanooga. Our practice has the experience to help you achieve a healthier mouth, longer lasting teeth and the smile you’ve always wanted. 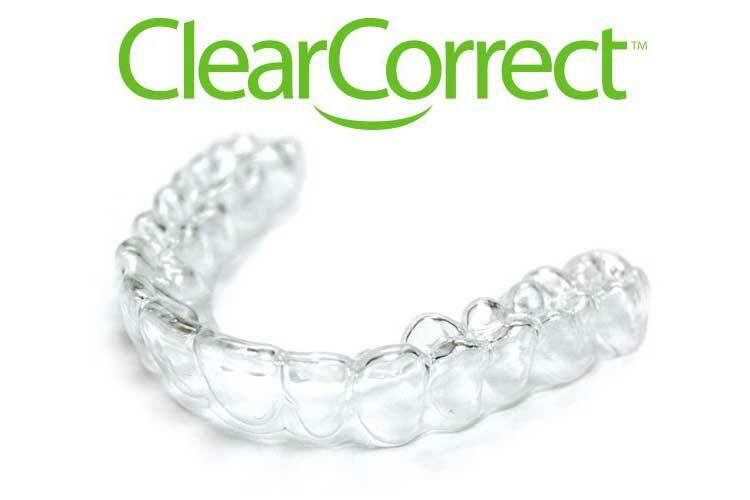 We can assist you with Invisalign or Clear Correct for teens and adults. Invisalign and Clear Correct aligners are barely noticeable and are becoming a preferred method for aligning teeth by patients of all ages. 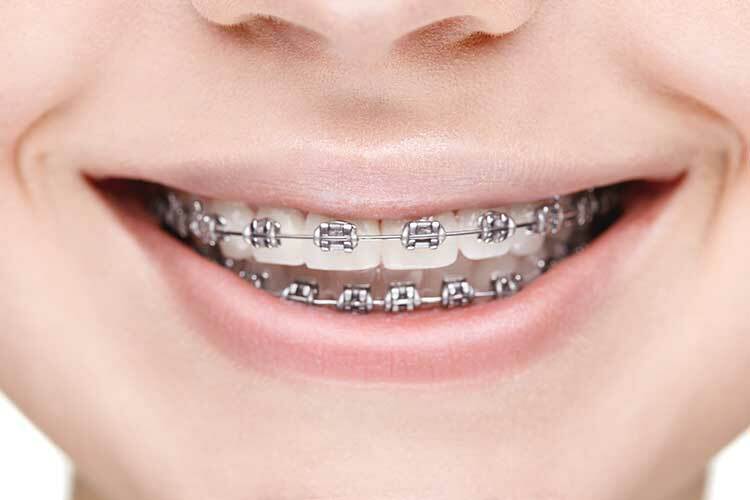 Modern braces show a lot less metal and are smaller, lighter than braces of the past. Kids love the bright colors and adults prefer the clear styles that are available. Braces are typically adjusted monthly to produce the desired results, which may be accomplished within a few months to a few years depending on your situation. Using you dental and medical history, a dental exam, X-rays, photographs and plaster models of your teeth, Dr. McOmie can determine whether you can benefit from orthodontics and develop a treatment plan that’s right for you. Depending on the severity of your problem Dr. McOmie will determine which orthodontic treatment will be the most effective.